Products designed, manufactured and tested in-house. 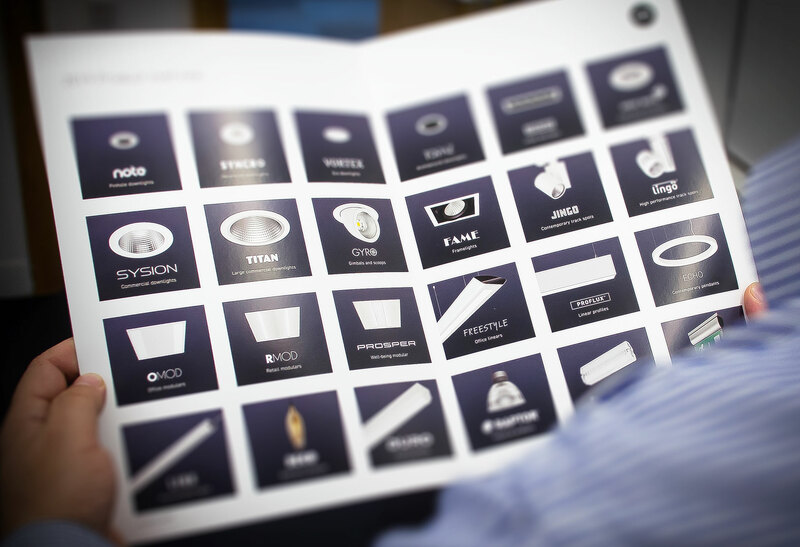 We have created a wide range of standard catalogue products that we truly believe in. Our New Product Design team use the latest CAD and flow analysis software, 3D printers and laser cutters throughout the development process. Testing and validating products in our in-house EMC, Optical, Thermal and Electrical labs, ensuring compliance to all relevant standards from the outset. Sheet metal parts are produced in volume, using local suppliers wherever possible. Components such as die-castings and injection mouldings are sourced worldwide to ensure competitive pricing and high quality. Electronic components such as LEDs and drivers are chosen from our technology partners such as Philips, Tridonic and Xicato. All of this is then brought together in our fully barcoded warehouse, and the products are hand built to order in our LEAN production facility using digital work instructions and bills of materials, within an average lead time of three working days. We conduct a function and safety test on 100% of products prior to dispatch, and our MOQ is one.